Often we accept things we’ve been taught or told, until one day something strikes us as being a bit “off”, and we begin to ask questions. For Ross Lukeman, that something was the traditional story we’ve been taught about home ownership and freedom. That is, if you own a home, you have achieved the American Dream. It struck Ross as strange that people buy homes, believing this story, then design the rest of their lives around paying for that home – staying in jobs they don’t like to pay a mortgage, putting off the things they really want to do, and living that way sometimes for the rest of their lives. He also found it strange that he never learned about any types of “alternative” dwellings in architecture school, only the mainstream ways of building and making a home. So Ross began probing a question that gets to the very heart of how we live and enjoy our lives: What other types of homes are possible, and, specifically, what type of home will maximize a person’s experience of freedom? He created a website dedicated to this question, and traveled across the country interviewing people building and living in all kinds of homes he hadn’t learned about in school: strawbale homes, earthships, and even, vans. As it tends to happen when a person follows their natural interest, a calling emerged for Ross. What he found in his search was that the type of home that will create the greatest freedom depends actually on the individual – and what’s most exciting and expansive for them, specifically. For Ross, what quickly became the most exciting was #vanlife. He started living in his own van, and now he helps people do that – online course, van builds. This is how we learned of him, his van conversion resources that are online (see shownotes for links to all of Ross’ resources). 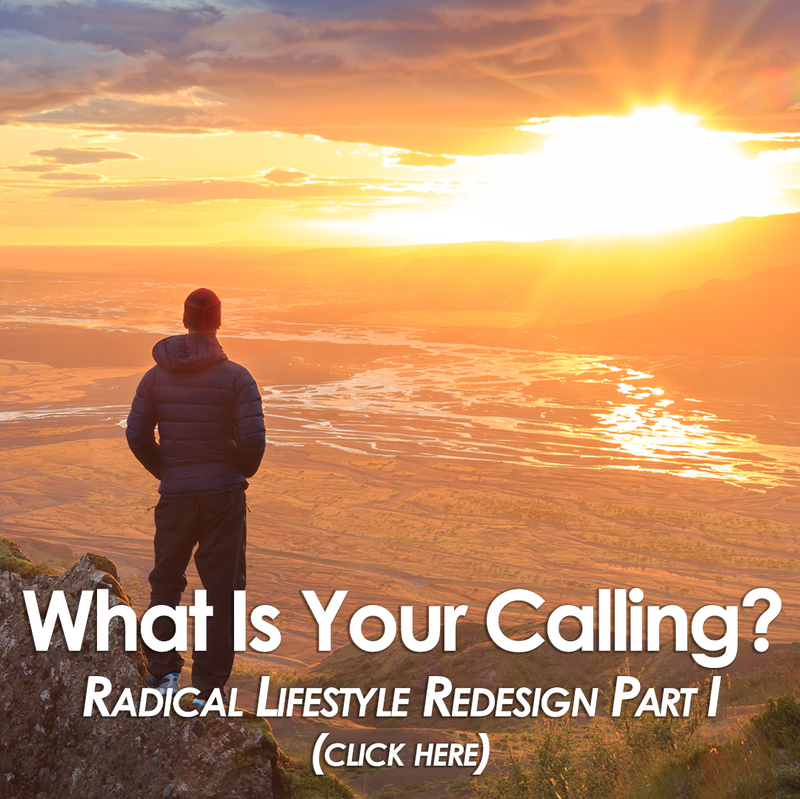 If you’ve ever wanted to live more simply, build your own home, explore another way of living, this episode is for you. Enjoy! So, what’s it like living full-time in a van? Scan the hashtag #vanlife on Instagram, and prepare to ooh and aah and the majesty of the earth through the eyes of van dwellers worldwide. You would probably stumble across some of the breathtaking imagery of professional photographer Andy Austin, who for the past year has lived full-time in his 2006 Dodge Sprinter 2500. Traveling throughout the west, and mostly back and forth across his beloved home state of Montana, Andy has built quite the following online and has amassed some amazing stories from his time on the road. We discuss many specifics, namely how does he: eat, poop, sleep, work, relax and make coffee? Where does he park at night? What are some of his favorite places to boondock? What are some of his favorite memories from the last year? What challenges has he stared down and gotten through? We discuss all facets of #vanlife with the very candid, eloquent and adventurous Andy Austin in this episode of the Ownstream Podcast. Enjoy! OS16: Bridget Nielsen – High Vibration Foods, Exiting the Matrix, ETs & …Tim Ferriss? Something was off and Bridget Nielsen knew it. Her day job had brought her to a breaking point. It was through going within that she found both the answers to why she was unhappy and an entire “other” world that awaited her. Nowadays, she sees herself as a bridge connecting ideas and entities from beyond the “here and now” on earth TO those of us open and willing enough to listen. Yes, that’s right, we’re going to talk about ETs. Real ones. And they have an empowering message for us, if we can open to their message. In this episode, we discuss her connection with ETs and how anyone can connect with them, the interactive adventures she leads to the most beautiful places on earth, the importance of high vibration foods, the divine import of following your excitement, how to exit the “matrix” and detach from the toxic programming around us, and so much more. Enjoy!